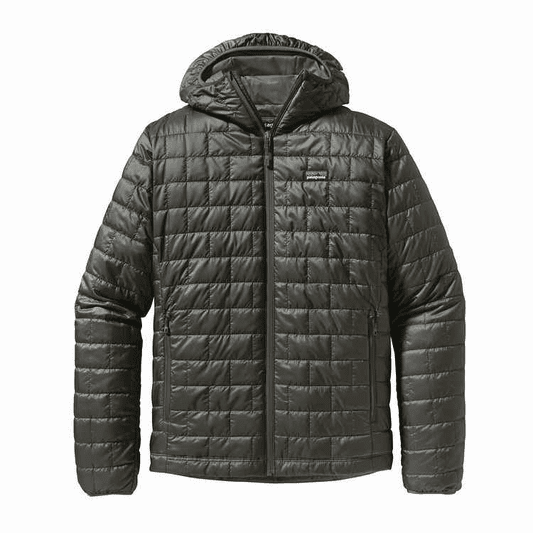 Patagonia's Men's Nano Puff Hoody - An essential piece of insulation for the angler. 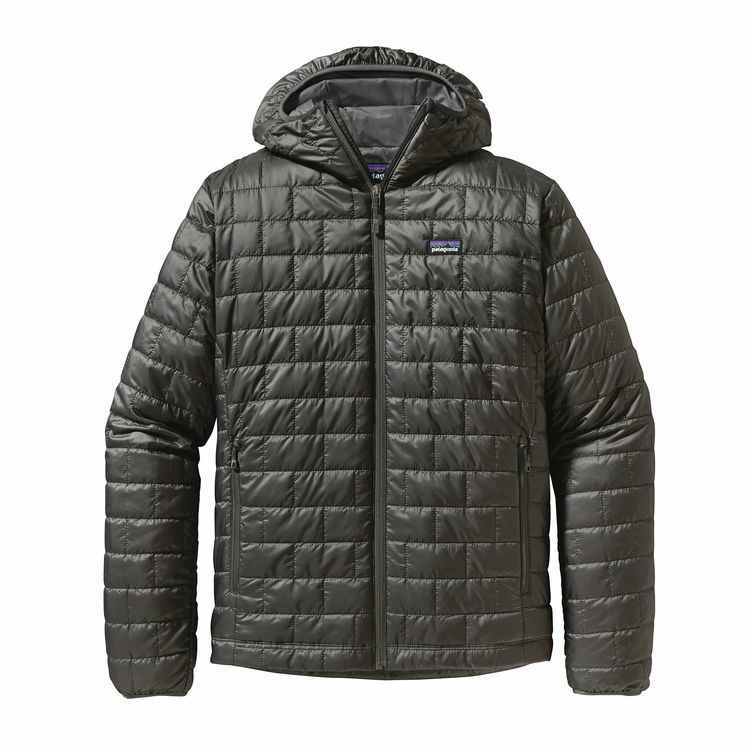 Technical and style all in one with this warm, quick drying, insulating layer from Patagonia. 100% recycled polyester ripstop fabric with DWR, hand warming pockets, and an articulated hood. This jacket will keep you warm all day long fishing for winter steelhead, skiing, or hanging out around town and it's comfortable to wear. The hood is the best feature to keep your head warm!! !